The former goalkeeper joins the club after a 21-year playing career that spanned Europe and North America. SACRAMENTO, Calif. (December 12, 2018) — Sacramento Republic FC announced today the hiring of Romuald Peiser as the club’s new goalkeeper coach. 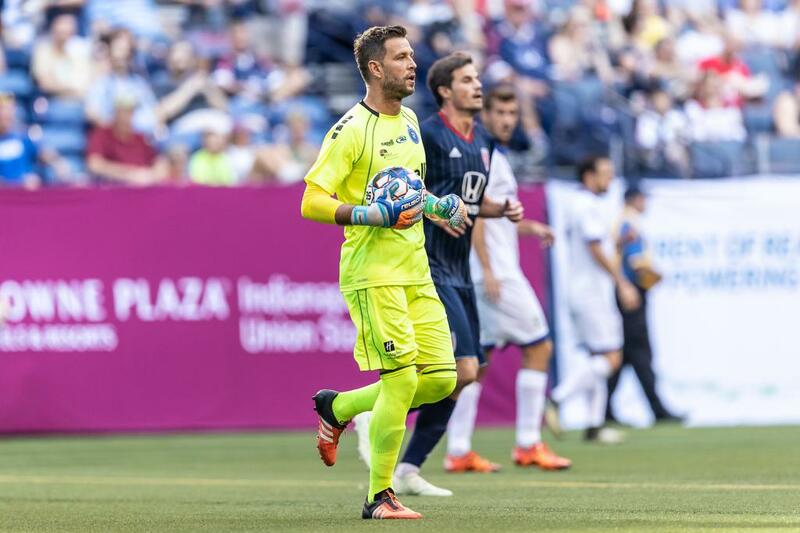 Peiser joins Republic FC after completing the final season of his professional career as a goalkeeper with former USL Championship side Penn FC. The 39-year-old made 26 appearances for the club and posted six shutouts during his lone season with the team last year. Prior to joining Penn FC, Peiser won the NASL Soccer Bowl with the San Francisco Deltas during their inaugural and only season in 2017. The Phalsbourg, France, native arrived in the Bay Area following three years in Canada with the then-NASL-side Ottawa Fury where he won the league’s Fall Championship in 2015. 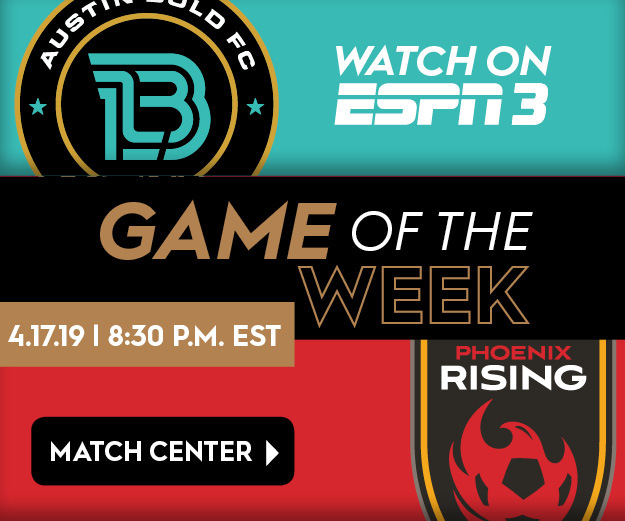 Peiser was named to the NASL Best Eleven and awarded the Golden Glove award that same year after recording a 0.76 goals against average and posting a league-record 648-minute shutout streak. A product of the Paris Saint-Germain youth system, Peiser kicked off his career in Germany with Bayer Leverkusen from 1998-2001. After a year-long spell with KFC Uerdingen in the German Regionalliga Nord, he spent the 2002 season with FC Vaduz in the Swiss Challenge League where helped his side win the league championship while also competing in the Europa League. Peiser returned to his native France in 2004, spending two seasons with Troyes AC and helping them earn promotion to Ligue 1 before joining FC Gueugnon from 2006-08. In 2008, Peiser moved to Portugal to play for Associação Naval 1º de Maio and later Académica de Coimbra, winning the Taça de Portugal (the Portuguese equivalent of the FA Cup) with the latter in the 2011-12 season and also competing in the Europa League. Peiser left Académica in 2014 to join the Ottawa Fury.